This multi-faceted commission had to be simplified and made more investor-friendly. 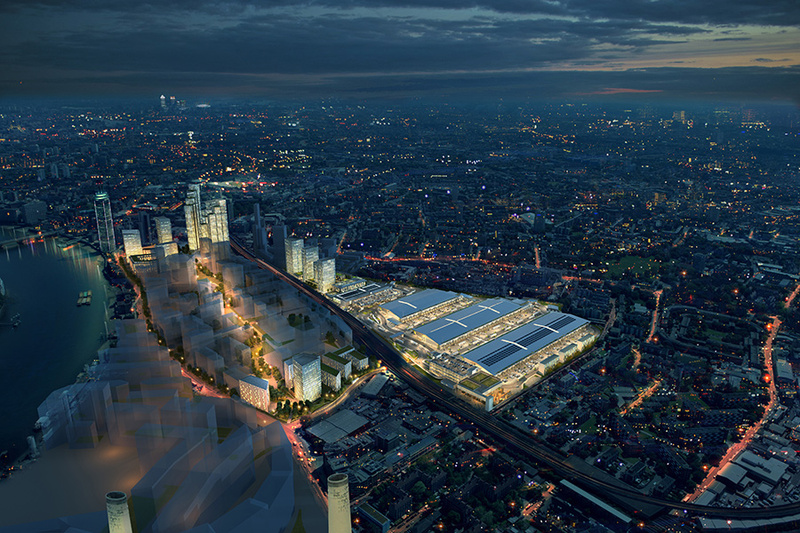 Part of the Nine Elms regeneration scheme, New Covent Garden Market is being rebuilt and will free up 20 prime acres that are ripe for redevelopment. And our role is well underway.